organization devoted to mutual helpfulness. promoting strong national security, and continued devotion to our fellow veterans. 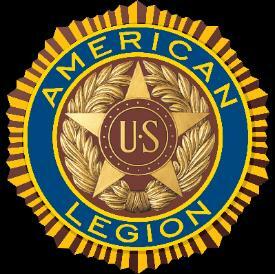 A standing rule of the American Legion is that no post may be named after anyone living. Charles J. Dolon Post 304.
gave the ultimate sacrifice while serving his country during World War I.
the first person from Mauch Chunk/East Mauch Chunk to be a casualty of that war. For almost 100 years now we have been a part of the community. families, and to promote children and youth programs. First Charter, Charles J. Dolon Post issued 1922. Third Charter, Dolon-Jones-Martino issued. 1948 to present. The building we reside in was formerly occupied by the Onoko Fire Company. We currently have approximately 275 Active members and approximately 200 Social Members.